Abdominoplasty or commonly referred name "Tummy Tuck" surgery is one of the most frequently performed aesthetic procedures for body conturing. the main objective of this procedure is to improve the abdominal contour by means of reducing redundant skin and fat tissue. With this surgical method, not only helps the excess of the skin reduces but also abdominal wall musculature strengthens. 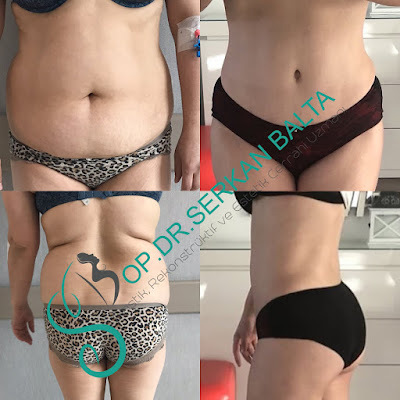 During abdominal shaping, liposuction surgery is often added to this operation to allow simultaneous shaping both of the back and sides of the abdomen. desiring aesthetic improvement of the abdomen, (2) women with significant skin and abdominal wall laxity following multiple pregnancies, or (3) bariatric patients who have excessive skin pannus following significant weight loss. What Are Preparations before the operation? candidates for this surgery are patients who desires aesthetic improvement of the abdomen. also patients with significant skin and abdominal wall laxity following multiple pregnancies, or bariatric patients who have excessive skin pannus following significant weight loss are good candidates. Patients with poor health including cardiopulmonary disease and uncontrolled diabetes are poor candidates for this procedure. Smoking is severely detrimental to the abdominoplasty, as the procedure requires an adequate blood supply. It is very important that the cigarette should be left to a minimum or to be reduced to a minimum, especially as the wound healing problems may be experienced in patients who smoke. 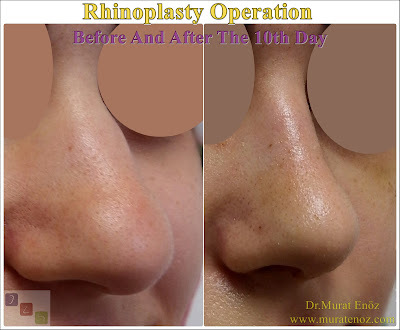 How is the surgical procedure and techniques? 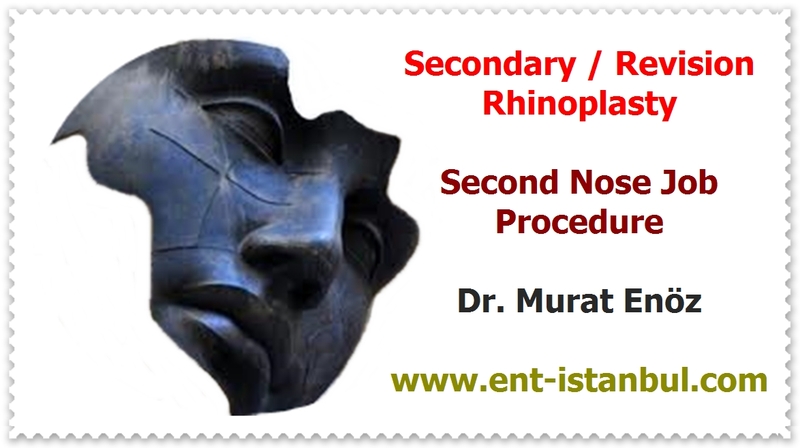 This operation is a sort of operation that lasts for an average of 2-2.5 hours under general anesthesia. Drains and corsets are placed to drain excess blood in the abdominal region after the operation. It requires an average hospitalization of 1 or 2 days. It takes 3-5 days to return to daily activities, especially in patients, who have been straighten in abdominal muscles. In operation, a cut is made parallel to the crotch region, of which, the region where the cesarean section of the lady is allowed, this incision is left below the bikini line without being pulled up too much. The previous belly button is replaced and reshaped.Wound healing is of vital importance, and patients require good nutritional health. If there is more fat tissue in the back side of the belly and back sides of the belly button region, liposuction should be added. If the sagging at the upper level of the patient's umbilicus is not followed, mini-stretching or mini abdominoplasty under the umbilicus can be performed. The difference between the two surgeries is whether the location of the umbilicus is changed. How is the post-operative process? Patients are advised to rest in their post-discharge home, sports activities are not recommended for 4 weeks, abdominal exercises for 6 weeks. Our patients can take a shower 2 days after their discharge. The corset should be worn after the operation at least 4 weeks. Sunbathing and solarium sessions are not recommended for 3 months to protect the bikini-line scars of patients after surgery. It may take 9-12 months' time frame for the abdomen to get its final shape and to breathe traces.